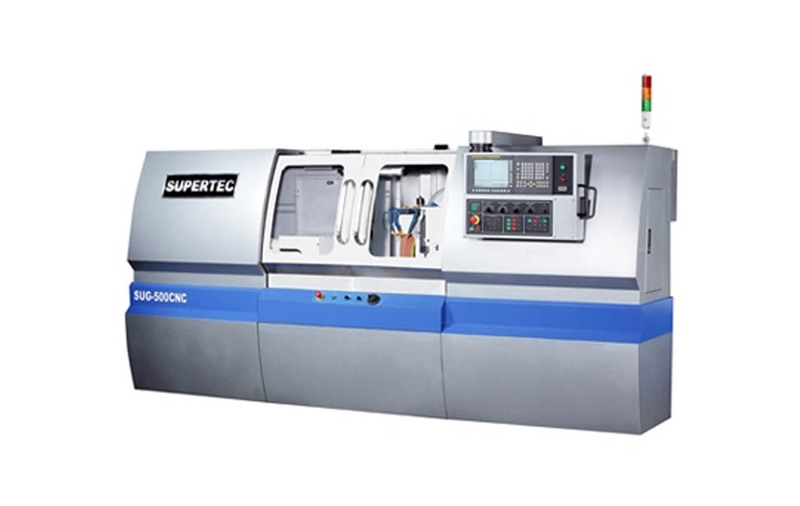 SUG series use the wheel head (Automatic B-axis) with 2 OD wheels and 1 ID wheel, for performing complex grinding operations, such as OD / Taper / ID grinding operations, under one setup to reduce cycle time, operation costs, and get better accuracy performances. Coolant flow through the whole machine via nozzle system during the grinding operation. Extra heat will be taken away to prevent transformation, ensure the accuracy performance. Grinding chips will be washed away by the current to keep the cleanness of the machine. * We reserve the right to modify the specifications relating to any of the above machines without notice.